H. A. Oelze, 1848-1915. 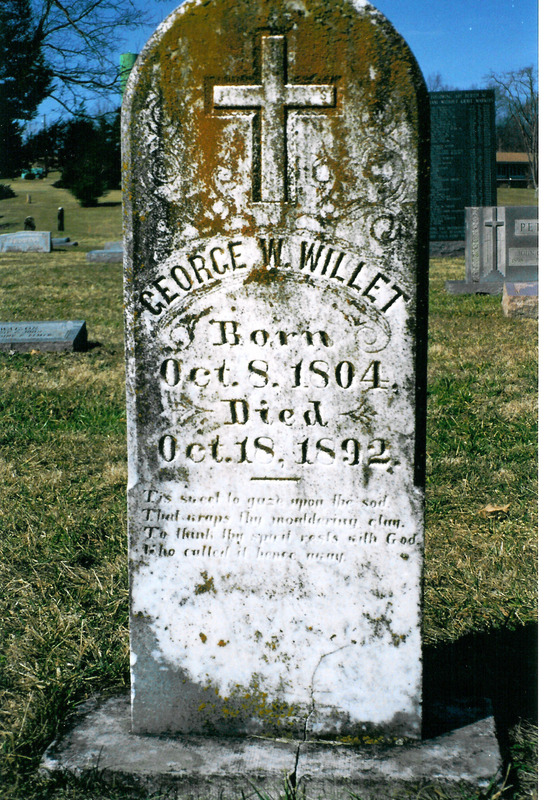 Cloverport Cemetery, Breckinridge County, Kentucky. H. A. Oelze died Saturday morning at an early hour at his home in this city, after a lengthy illness. 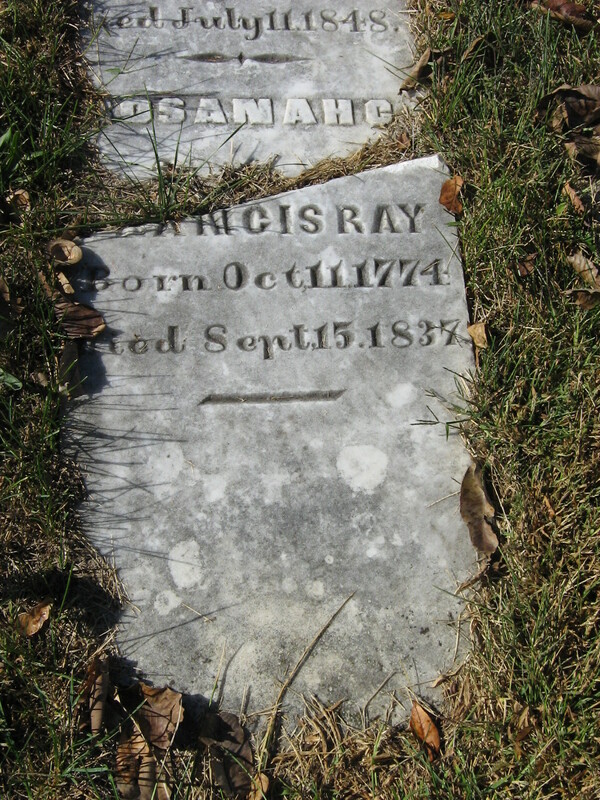 Although his condition had been worse for several weeks, only himself, his family and physicians, realized that death was near. 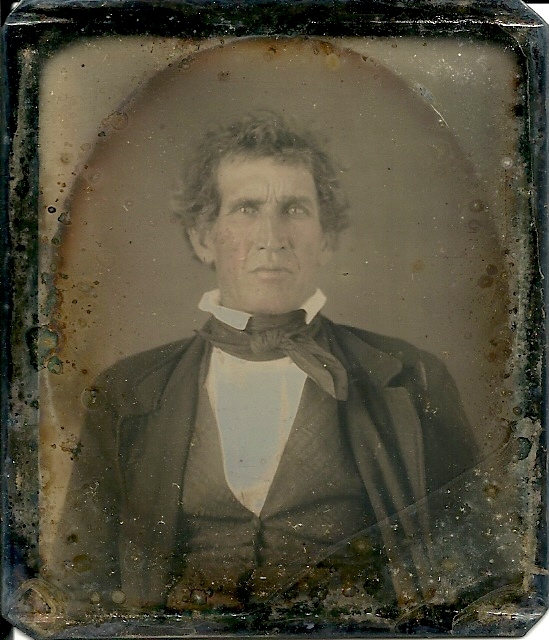 Mr. Oelze was one of the most prominent citizens of Cloverport. He was a man of deep interests, being a lover of his home, a faithful and active member of the church and a capable business man. His financial success was proof that opportunities are as great in the small town as in the city. He was a large holder in real estate. 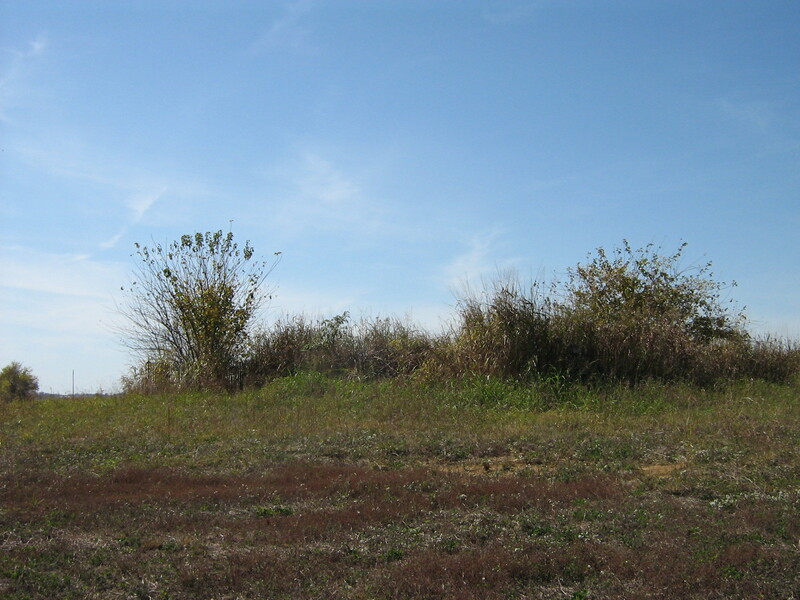 Mr. Oelze was director and stockholder in The Bank of Cloverport and also interested in the Cloverport Ice Company. 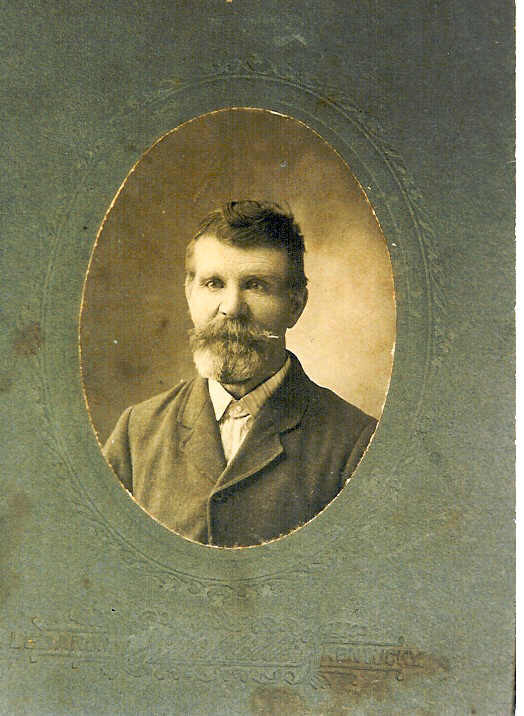 Mr. Oelze was born in Madgebury, Germany, November 15, 1848. 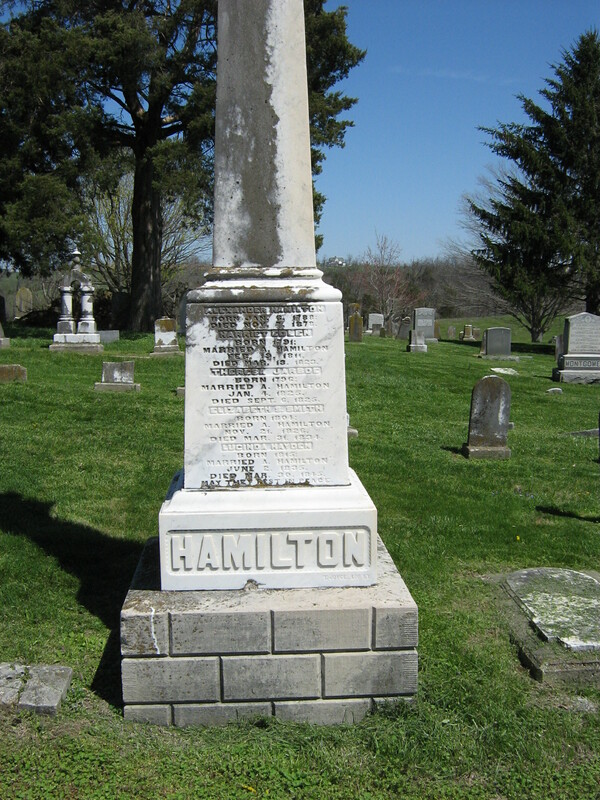 He was the son of Henry and Katherine Oelze, who came to this country when their first born, Amiel, was two years of age. 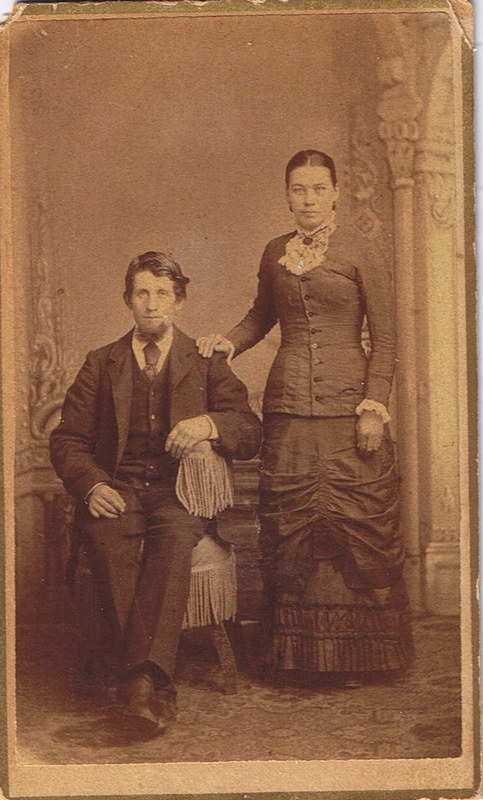 Forty-one years ago, Mr. Oelze came to Cloverport and in 1869 he married Miss Adrian Heston. 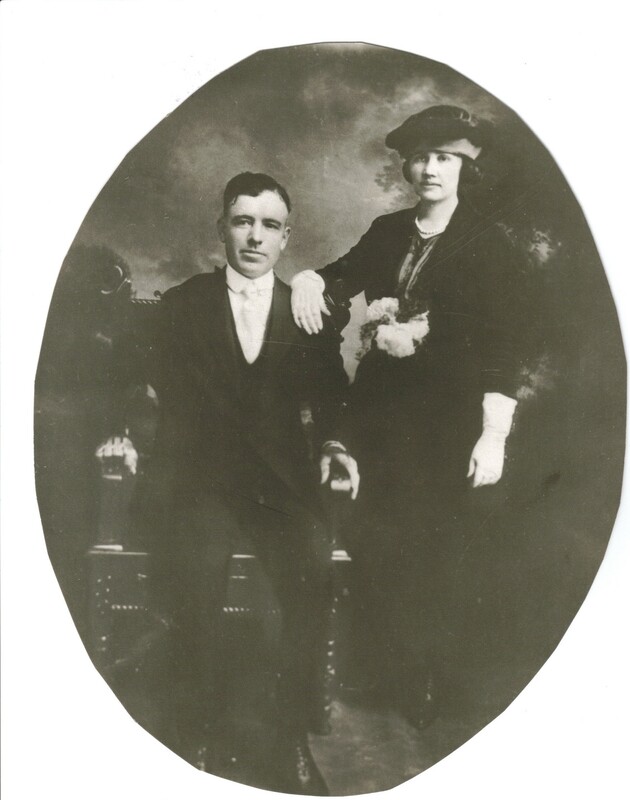 He leaves his wife and their son, Robert Leonard Oelze, two sisters, Mrs. Nannie Jarboe, of Enid, Oklahoma, and Mrs. Harrison Thurman, and one brother, Powell Oelze, of Troy, Indiana. 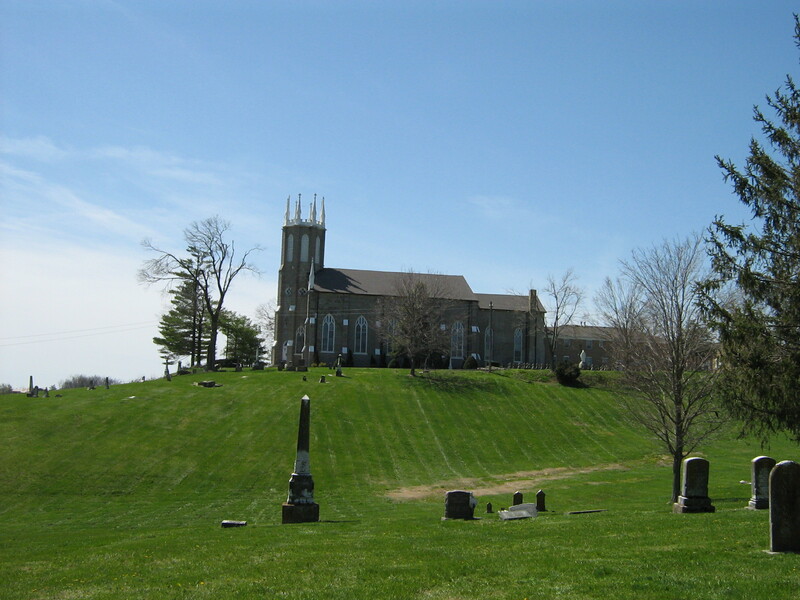 The funeral was held from the residence Sunday afternoon at 2 o’clock, the Rev. W. C. Frank and Rev. E. O. Cottrell officiated. Sincere and heartfelt tributes were paid to Mr. Oelze. The services were a great comfort to Mrs. Oelze, who was lying ill a bed, suffering from a dislocated knee, as a result of a fall Friday. 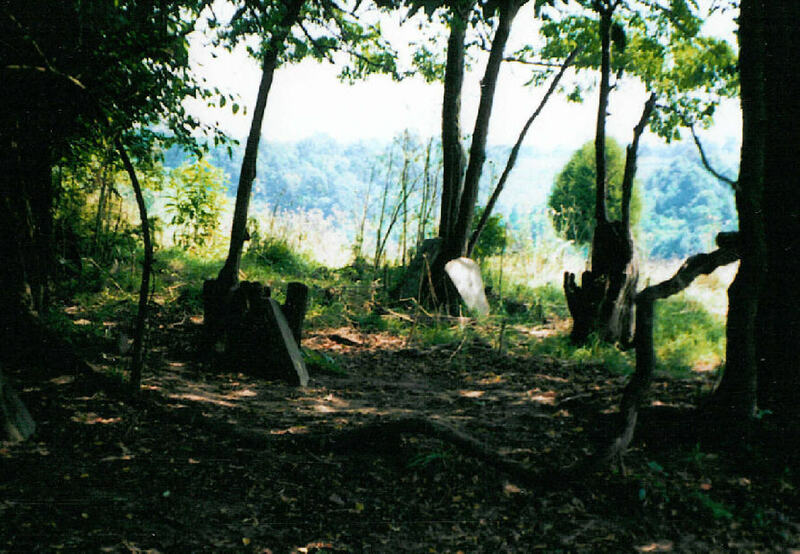 The interment took place in the Cloverport Cemetery. 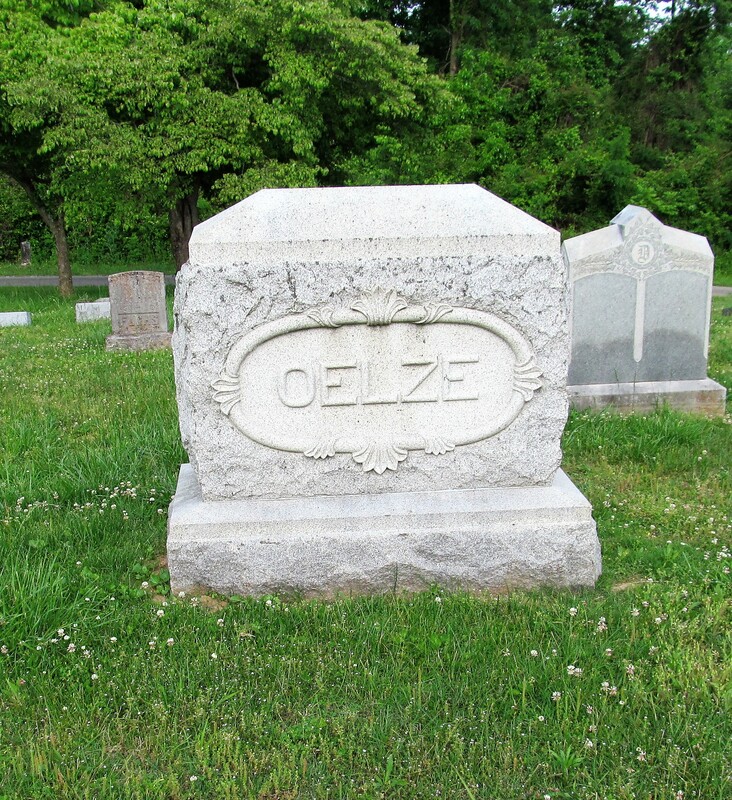 Mr. Oelze loved flowers and very handsome ones covered his grave. 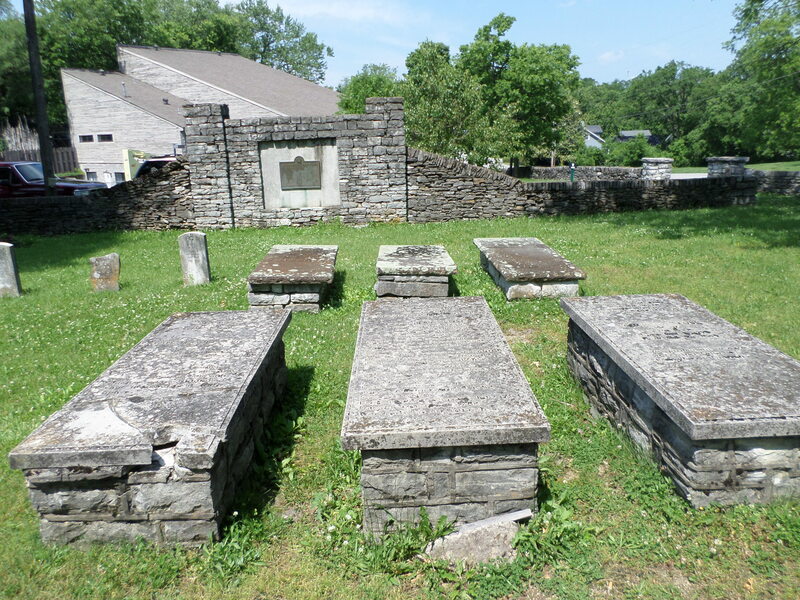 The pall bearers were: S. P. Conrad, J. C. Nolte, W. G. Smart, F. P. Payne, C. W. Moorman, D. H. Severs. Many friends called at the home Saturday, leaving their cards and expressions of sympathy. Several came from a distance to attend the funeral. 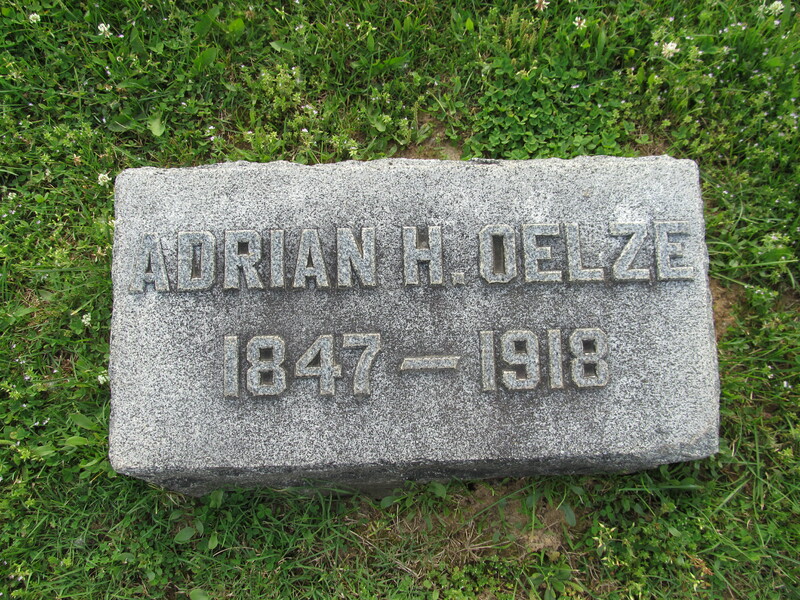 Mrs. Adrian Heston Oelze, widow of the late H. A. Oelze who died in January 1916, succumbed to a complication of diseases at her home in the West End, Friday afternoon at 3 o’clock. 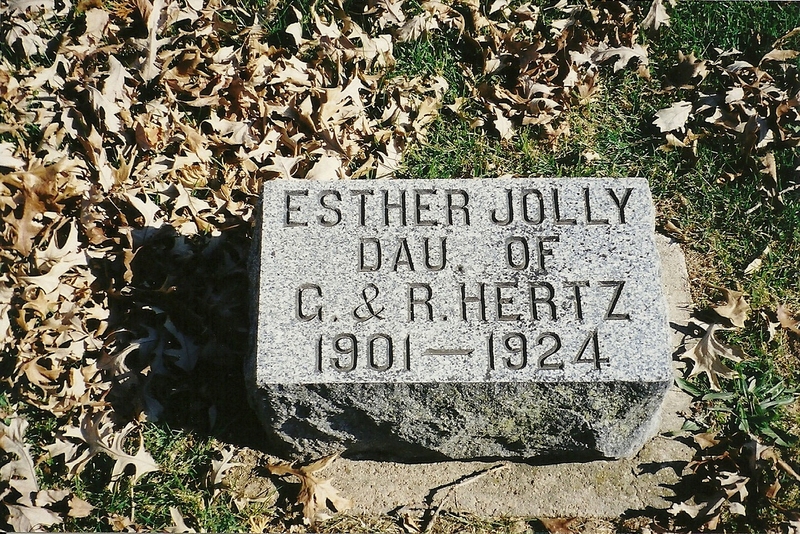 She had been in ill health for several years and since the death of her husband, Mrs. Oelze had been gradually failing. The funeral was held from the residence, Saturday afternoon, and the services were conducted by Rev. W. L. Baker. 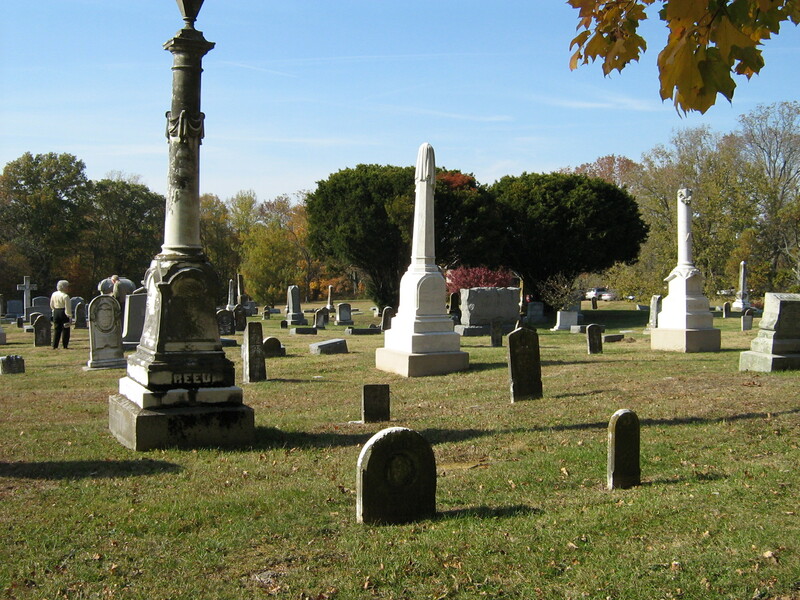 The interment followed in the Cloverport Cemetery. 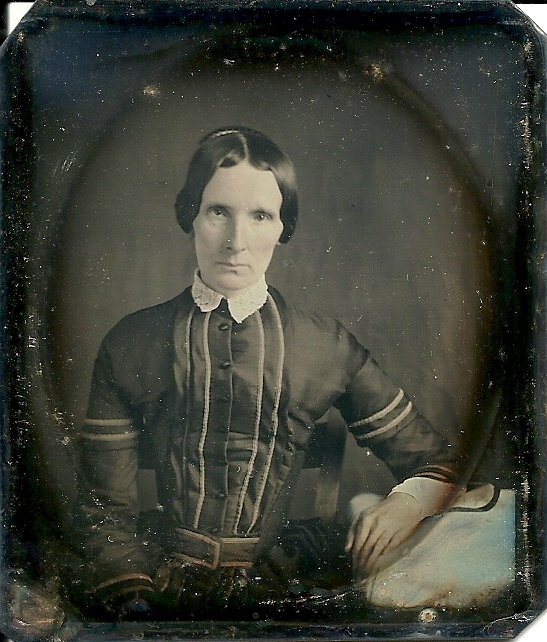 Mrs. Oelze was the daughter of William and Emily Heston. 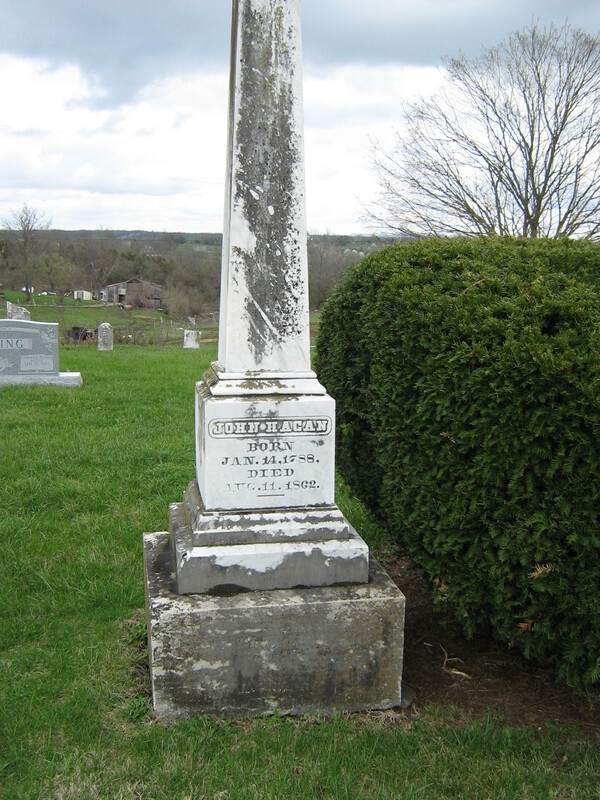 She was born in Hardinsburg, Kentucky, on the 23rd day of November 1847. 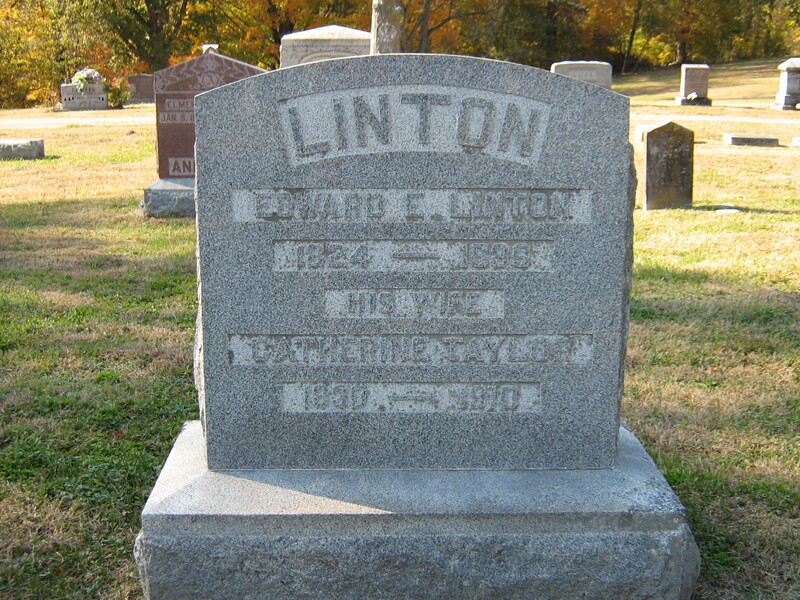 When she was two years old, her father died and she was taken by her uncle, Robert L. Heston, to his home in Leitchfield where she grew to womanhood. 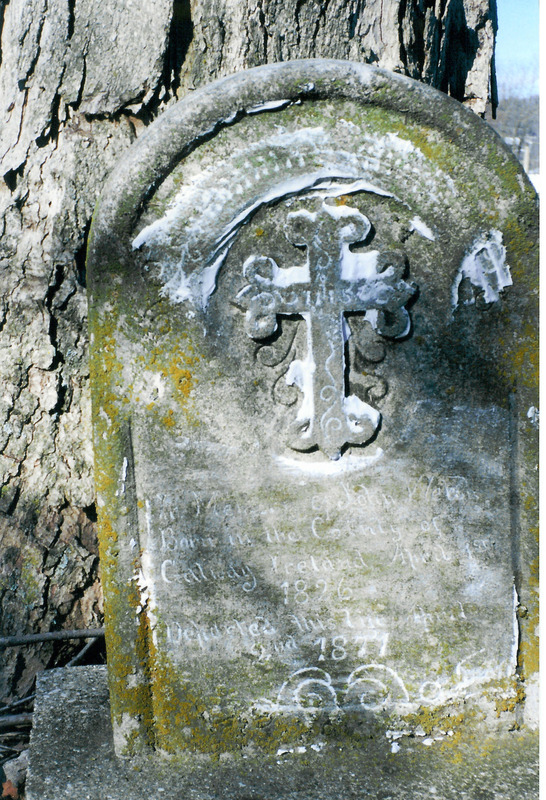 Later, Mrs. Oelze lived part of her life with her brother, Charles Heston, of Hardinsburg, who survives her. 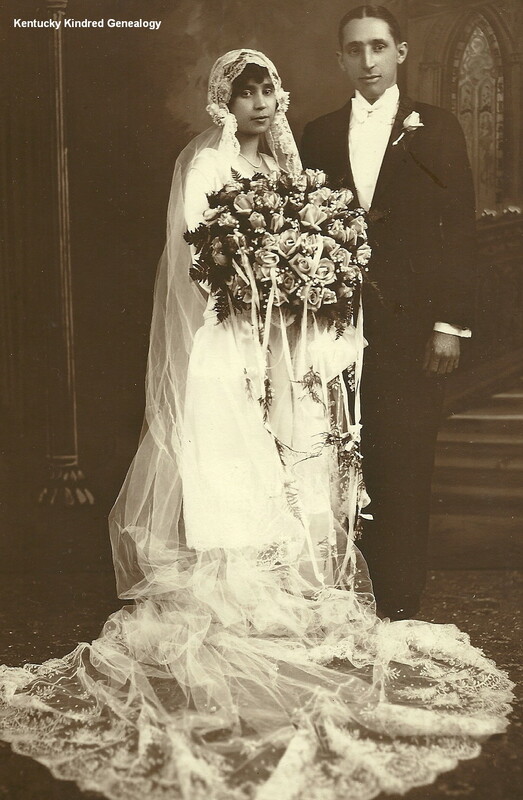 On September 15, 1895, she was married to Henry Amil Oelze and to his union one son was born, Robert Leonard Oelze. 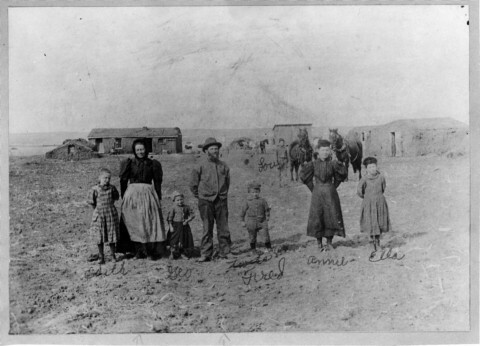 Mr. and Mrs. R. L. Oelze and their children, Miss Mary Owen, Robert and Katherine Oelze, spent the winter with Mr. Oelze’s mother and they, with Mrs. Helen Adams, a sister of the deceased, were at her bedside when she passed away. 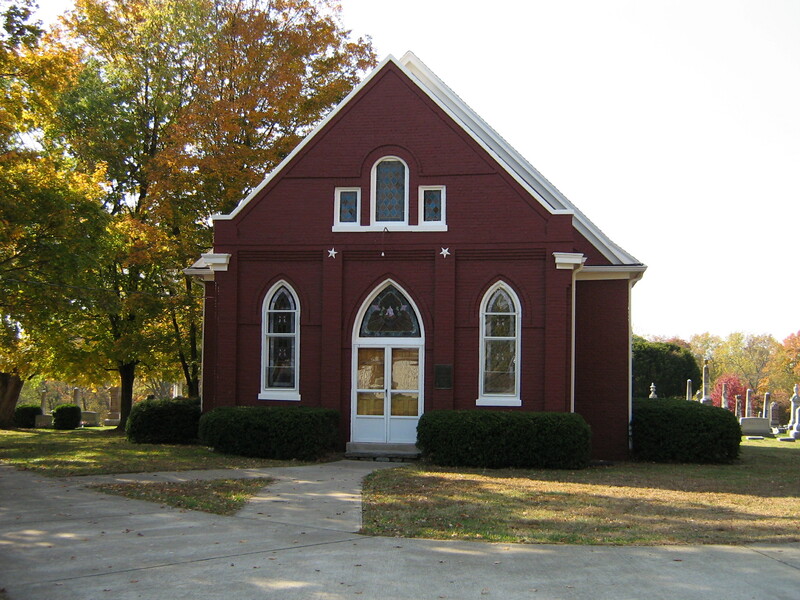 Mrs. Oelze united with the Methodist Church while she was a young girl and after coming to this city, she moved her membership to the Cloverport Methodist Church and she was one of its most loyal members. 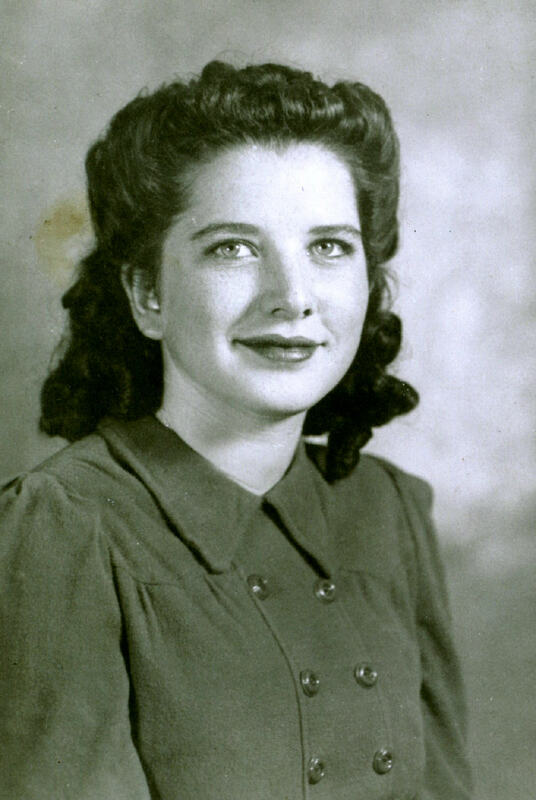 She was a life member of the Ladies Aid Society and worked in it continually as long as she was able. 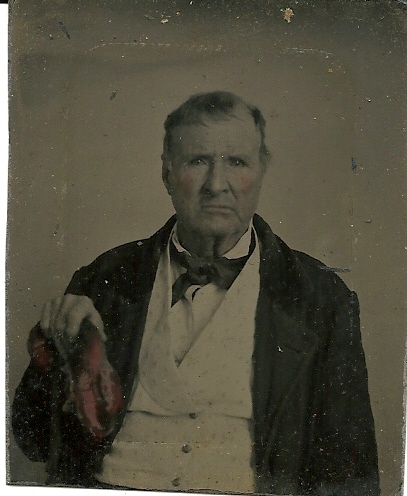 Henry Amil (Emil) Oelze is my 2nd Great Uncle – Brother of my Great Grandfather. Several errors in the obituary but understandable due to the era. 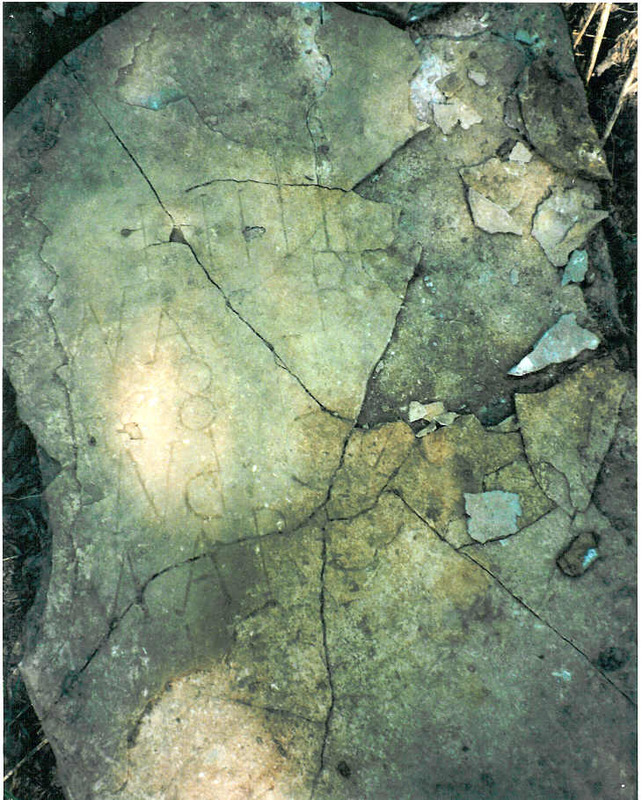 Henry’s parents were Johann Heinrich (John Henry Oelze) and Charlotte Karoline Probst Oelze (she is referenced as Emily often).